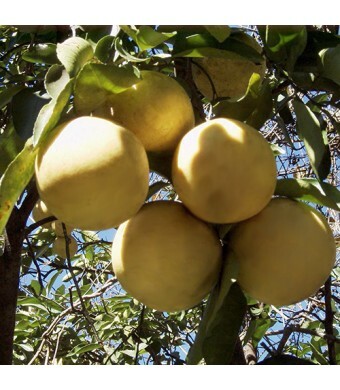 The Marsh Grapefruit is a large yellow fruit that is sweet and slightly acidic. This variety of grapefruit is widely grown for commercial use. It represents 40% of Florida's grapefruit crop! The fruits are usually seedless. 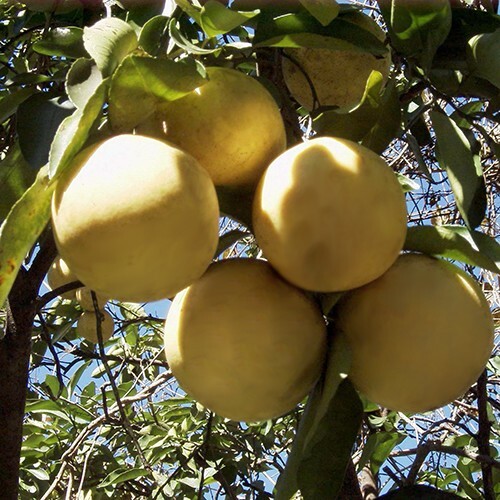 The Marsh Grapefruits mature from December to May. The fruits will hold flavor on the tree for up to six months. Our grapefruits are cold hardy in USDA Zones 9-11. They can be grown in containers and kept indoors during the winter months in all other U. S. growing zones if they are brought indoors for the winter.